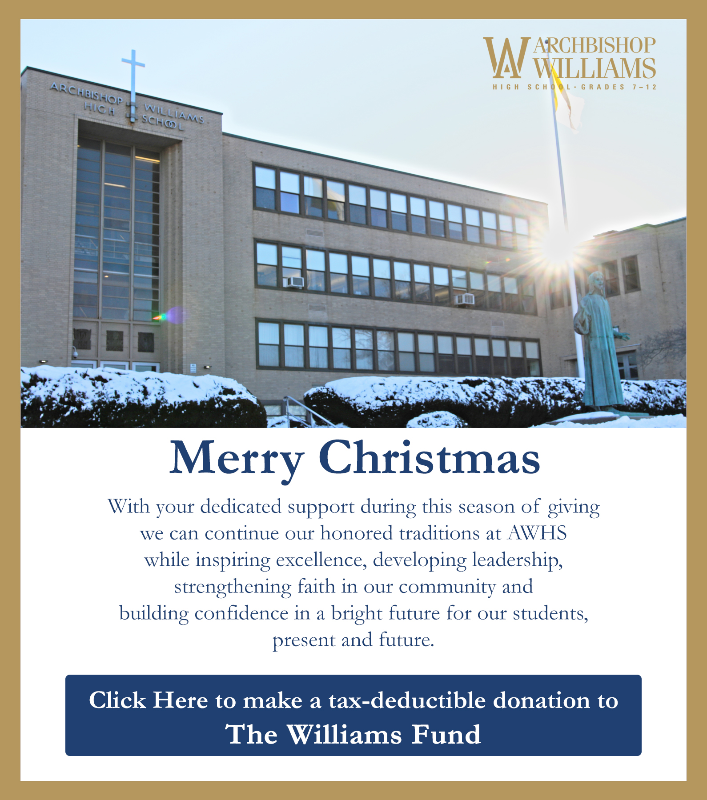 The AWHS Guidance Department endeavors to foster the personal, social, academic, and spiritual growth of each student throughout his/her high school career. As a college preparatory school, part of our mission is to prepare students for the next stage in their academic journey; entrance to higher education. Counselors interact with students both individually and in group settings during all four years. Among the subjects addressed in these meetings are the academic progress of each student as well as interpersonal relationships, and personal issues, which may require a level of confidentiality. Confidentiality is an imperative and an integral part of establishing trust between the student and his/her counselor. All legal ramifications of confidentiality are observed by this office.